It's not a problem with Rank, It's a Game design flaw. Gens are done too fast with little to no skill required to do so. But I suppose they have to make survivor appealing since their the majority. 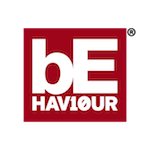 We know this since the depip squad experiment, and the devs stated that they aware of the balance issues. - nice messages on how ez that was or what a tryhard you are. To be fair, I think not just Killers but all of us need something to drive ranking up. Currently, it is just how much time you put in and you get no reward. 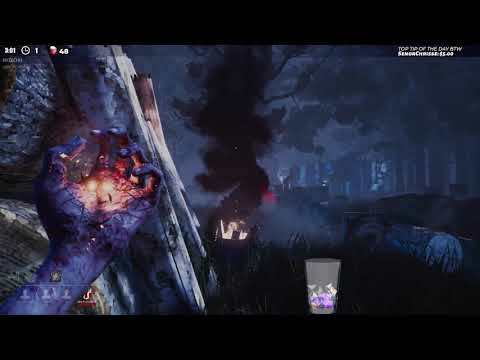 BHVR needs to look into forming actual seasons and redesigning the rank system, otherwise just remove it and give us open casual mode. Wow imagine that the same thread with the same Tru videos keeps getting posted and DEBUNKED because some with an agenda just can't accept their favorite streamer played poorly. What's this the like 6th thread now where you try the troll job and it gets quickly pointed out by others including @ScottJund in the other thread how stupid this is. Have you ever heard of the "Depip Squad"? You should take the time to google it. Basically a team of 4 Players, Killer mains (afaik), that spent a lot of time playing in that team to make a point. They made 3 experiments and one of those experiments was; playing survivor with no perks and no add-ons. They streamed 100 matches under these conditions and they won almost all of them. Now that you have this knowledge, let us look at your statement again. A perkless Nurse that manages to get 2k is the result of a broken Killer. 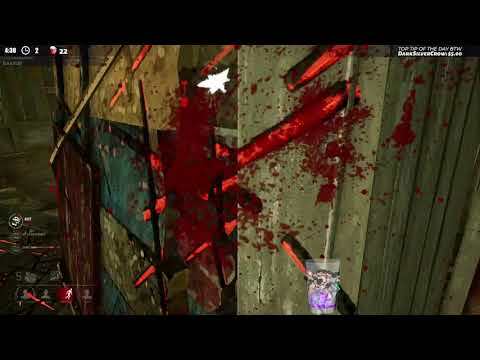 If that was true, then can you tell me what conclusion you get if you see a team of perkless survivors playing over the course of hundred matches while constantly winning matches against fully slotted high rank Killers? Based on how you’re assertive on these type of people playing against “ highly skillled killers” while they’re running no perks or anything and they win every match keep in mind their name is “ depip squad” lol meaning they’re jumping down to low ranks to play against noobs,i would assume you’re gullible and wouldn’t be surprised if you believed the earth is flat. I get the feeling that you didn't even take a single minute to check them out. They are called Depip Squad because they DEPIP Killers. All their matches were played in the red ranks. is just really sad, but it also made me realize that you're not worth my time because regardless of what evidence people provide, you'll stick to your opinion. nice messages on how ez that was or what a tryhard you are. Who does not love 4 hours of nothing but left turns. What''s your point? Some survivors can't play like you without perks. I can't play without iron will, I get demolished. it's even worse than reddit in here. 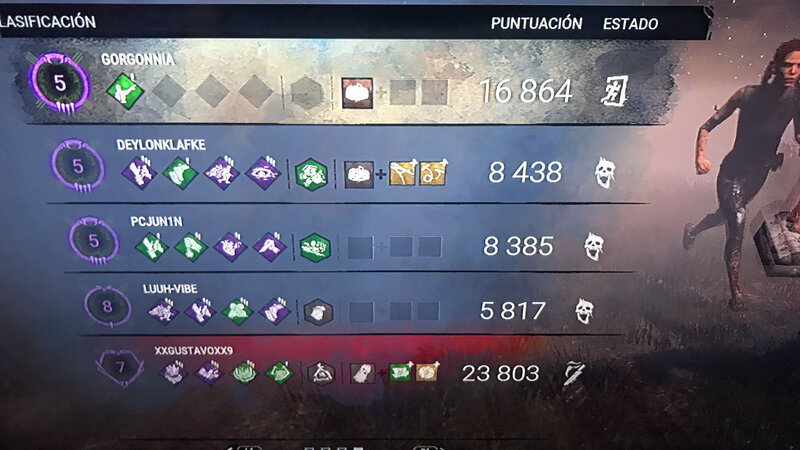 I doubt that, but still, survivors can do well without sweaty builds. We just got used to them and think we can’t win without them. How do you get 16k by doing nothing? Agree, survivors just need DS,DH,Unbreakable and instaheal + 2 hooks = 6 chances. Now i'm starting to understand campers and tunnelers. Its a problem with Rank, Rank 15 matches never had these issues, these only pops up when you are in purple and red ranks.